AMD may be flying high with its Ryzen processors, soon moving into the 3rd Gen Ryzen phase, but no matter how good its current Zen-based CPUs are the shadows cast by the old Bulldozer days still loom over the company… and could potentially cost the red team a whole lot of cash too. A district judge in California has granted a motion for a class action lawsuit, with the legal case set to properly kick off later this year. 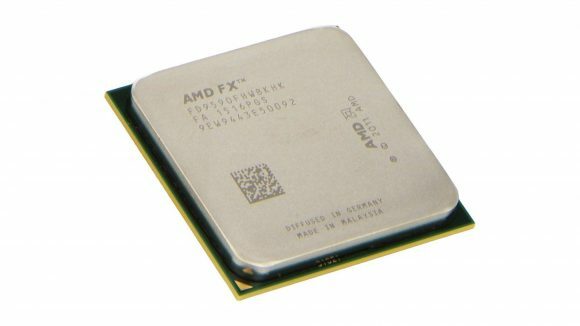 The class action lawsuit, originally started back in November of 2015, was filed regarding claims of AMD ‘misrepresenting’ the number of cores in its ‘eight-core’ FX processors of the Bulldozer and Piledriver generations. The idea is that customers didn’t understand AMD’s definition of CPU cores in its Bulldozer architecture, and thought they were getting a processor with eight independent cores, not the shared Bulldozer architecture which bottlenecked performance. The timeline of the case is going to be decided on February 5, which might take some of the wind out of AMD’s sails as it launches its new Radeon VII graphics card just a couple of days later. The options on the table are going to be whether AMD settles with the plaintiffs, potentially costing a lot of cash, or goes to jury trial, which could cost it significantly more if AMD loses. The old Bulldozer design was built on the gamble that parallelism was going to become a more desirable feature than single threaded performance, and so AMD built nominally dual-core ‘modules’ which featured most of the silicon you would expect in an independent core, but with some shared resources in there too. Each module has a pair of x86 cores in them, but they have to share the branch prediction engine, fetch and decode, floating-point unit, cache controller, instruction cache, and L2 cache. It’s not as lightweight as the HyperThreading or Simultaneous Multi Threading that you’ll see in Intel’s Core chips or AMD’s later Ryzen processors, but it’s also not as powerful as having fully independent cores that won’t bottleneck when both cores in a module are fighting it out for dominion over the shared resources. 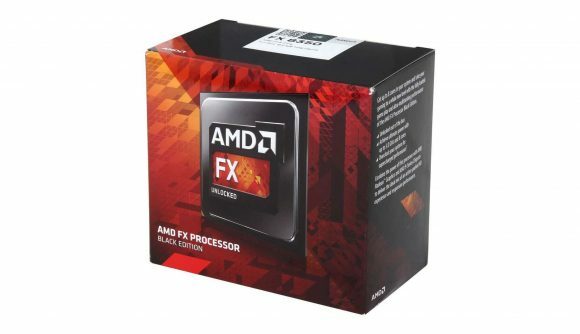 But when one of the plaintiffs in the case saw the Bulldozer parts advertised on AMD.com they were referenced as “the first native 8-core desktop processor” and so immediately purchased a pair of FX-9590 CPUs for $300. The second plaintiff makes the same case about an FX-8350 he purchased based on the “industry’s only native 8-core desktop processor for unmatched multitasking and pure core performance with ‘Bulldozer’ architecture” messaging. While it may seem pretty obvious to a lot of us how AMD’s Bulldozer architecture was made up, and understood its inherent problems, what the tech-savvy user knows and believes can be very different to the level of understanding the law expects from a general consumer.